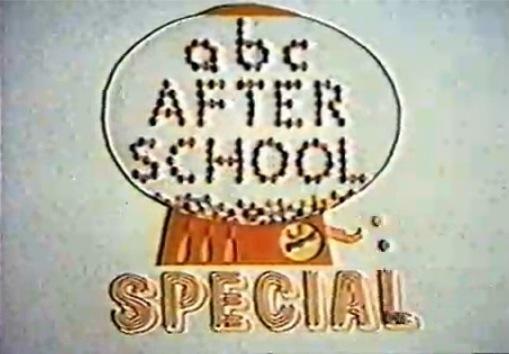 The ABC After-school Special is an American television series that first aired on ABC from 1972 and ran up to the mid nineties. Each episode was different from the last and it was something I remembered well from my childhood. Some of my favorite actors that appeared included: Melissa Sue Anderson, Alan Oppenheimer, James Earl Jones, Zach Galligan, Jennifer Grey, Seth Green, Val Kilmer and Lance Guest! -Where Do Teenagers Come From? -Have You Ever Been Ashamed of Your Parents? -Can a Guy Say No?